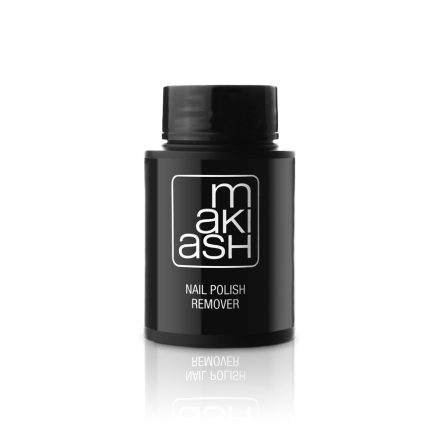 Smooth, streak-free application, a glossier finish and less chipping. 1. Start by wiping the back of the brush off against the bottle neck once. 2. Then paint the middle of your nail. 3. Now work your way along the cuticle, leaving space along the sides. 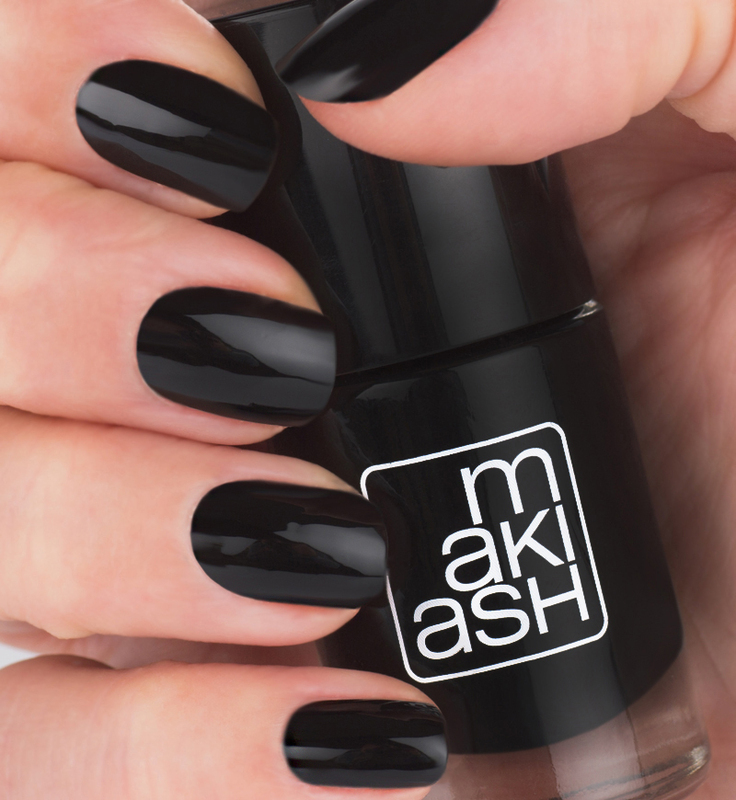 This way your nails will appeare to look longer. 3. Make sure you apply one thin layer, wait till it dries and if needed apply a second thin layer. Two thin layers last longer than one thick layer. 4. Avoid shaking the bottle right before using the nail polish. Shaking the bottle creates bubbles and we don´t want that. Instead, turn the bottle up side down and rotate if needed. 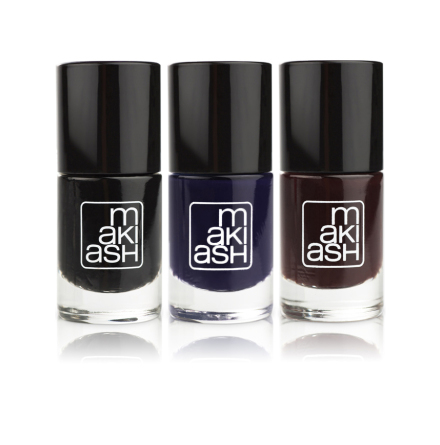 Free from formaldehyde, toluene, phthalates and camphor. Product conforms to US, European and Japanese regulations. Dip a nail in the bottle and twist the finger for a quick and easy removal. Aceton free.